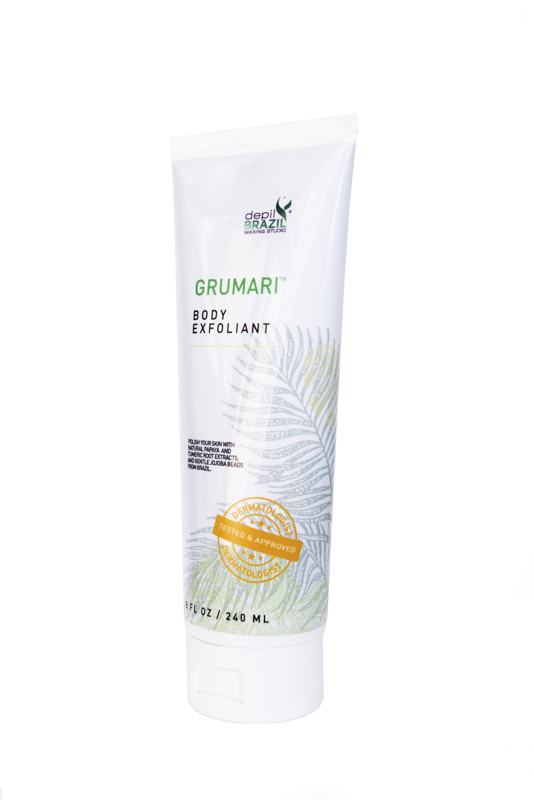 Get soft, glowing skin with our Macumba Salt Scrub, loaded with sea salt to exfoliate the skin for a silky smooth finish. 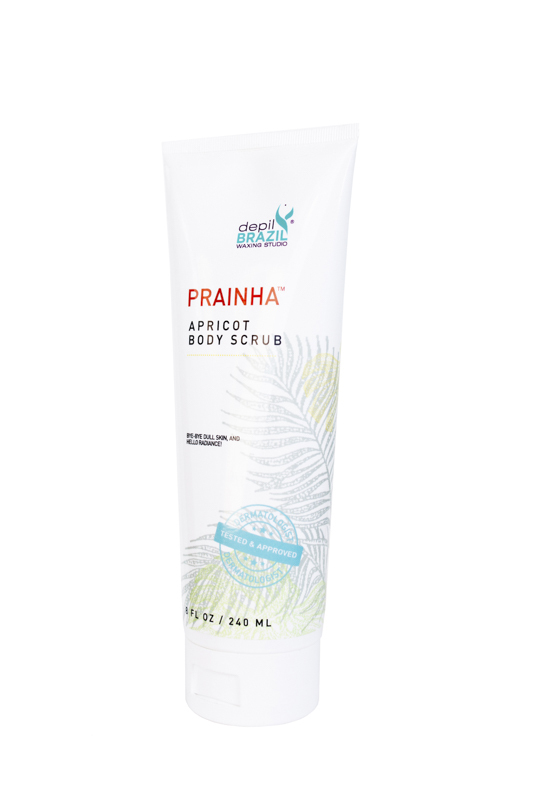 Specifically designed to boost circulation and remove dead skin cells, this scrub is made with avocado oil for deep hydration and acai fruit extract to fight premature aging caused by free radicals. 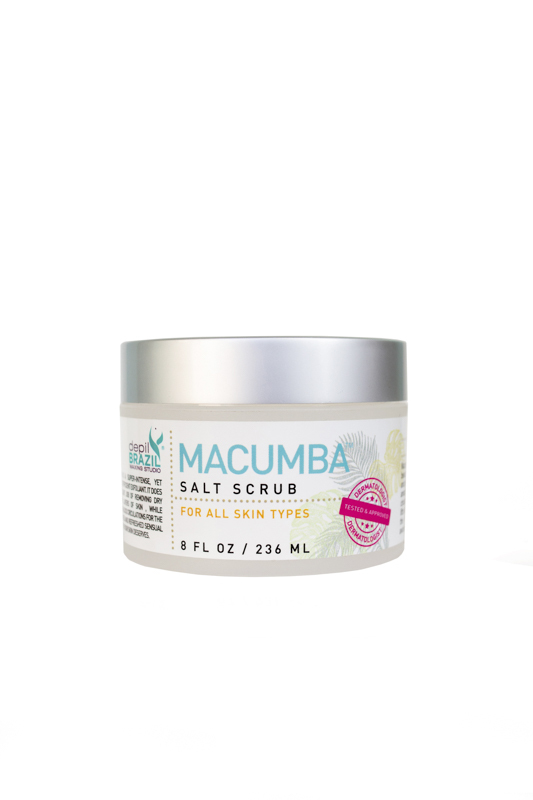 An excellent choice for anyone with dry skin, eczema, or psoriasis, Macumba Salt Scrub’s natural ingredients and nourishing oils leave skin radiant. 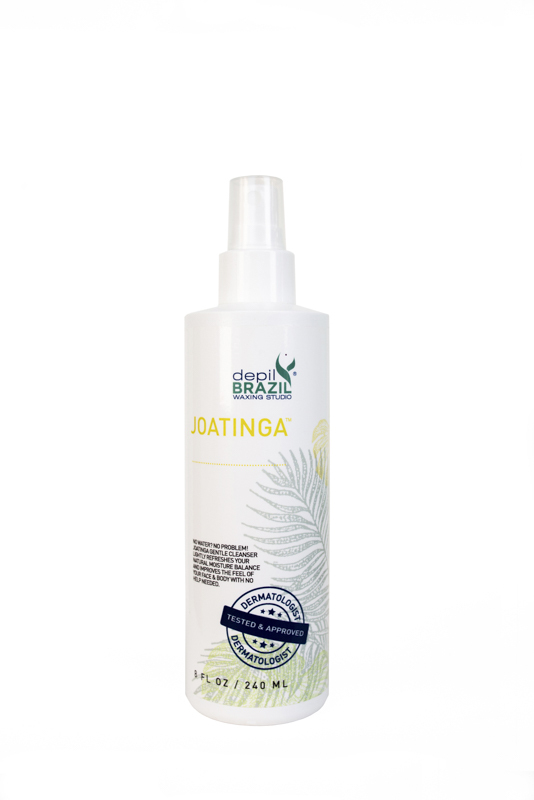 Apply two to three times a week, massaging gently in circular motions. Rinse thoroughly.